If you’ve been invited to a wedding or christening this summer, the chances are you will need a summer hat or fascinator! At Hostie Hats we have created a range of beautiful summer fascinators that will transform your outfit. 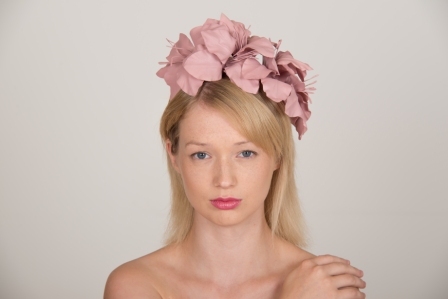 As always you have the option to customise the colour of your fascinator and make it truly individual. We can make our summer fascinators in a wide range of colours, simply choose the colour you require from the colour chart below. 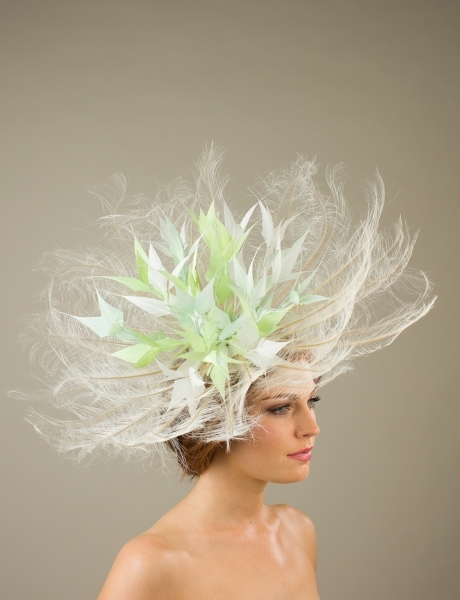 We offer many different styles of fascinators, from more subtle fascinators or larger flamboyant fascinators. 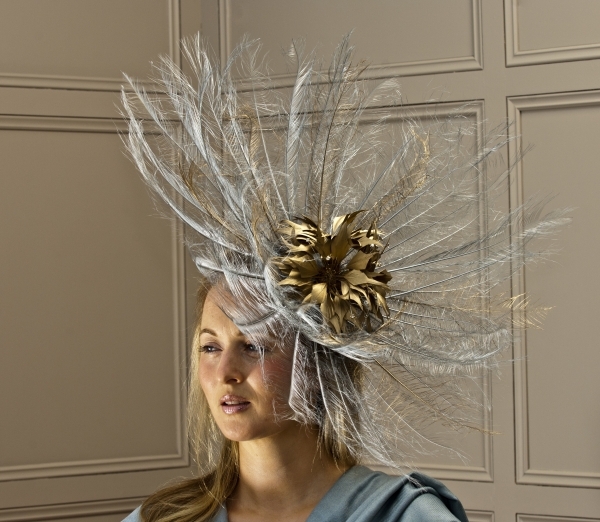 The fascinators come with different trimmings such as veiling, flowers and feathers, if you are unsure which will suit you get in touch and we’ll do our best to help advise!